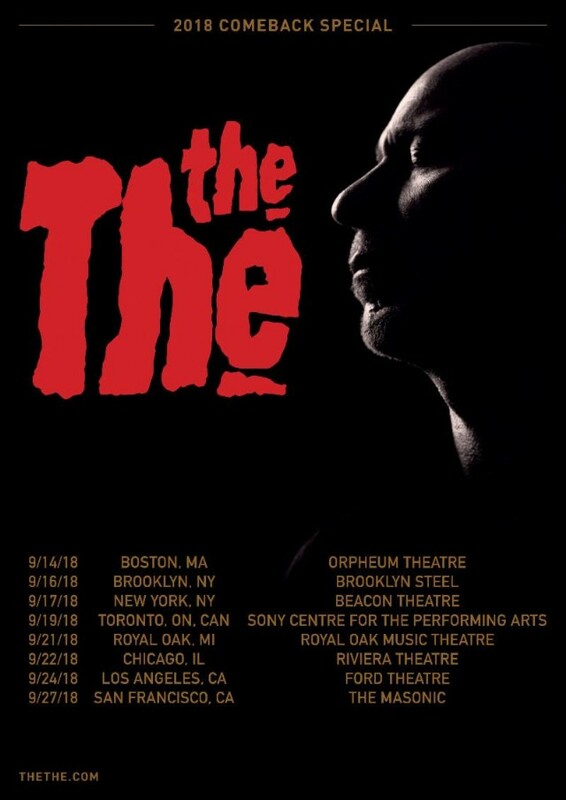 Iconic British post-punk band The The today announced a return to North American stages. 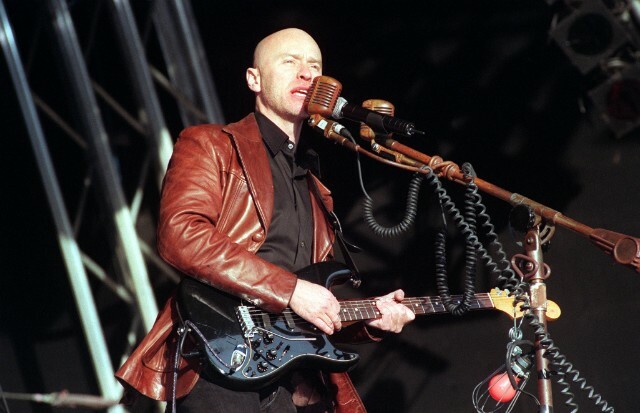 The band, helmed by Matt Johnson since 1979, hasn’t performed stateside in 18 years. A few shows in England are already sold out. This new run includes a Boston stop, two shows in the New York area, two West Coast dates, a Chicago date, and a couple Canadian performances. See the dates below. In a press release, Johnson said the touring lineup will feature members from all eras of the band and music from every The The album. Johnson said a new album is also in the works. The The released a single last year for Record Store Day, the first music from the band in 15 years. That track accompanied a documentary on The The, The Inertia Variations, and featured Johnny Marr on guitar.